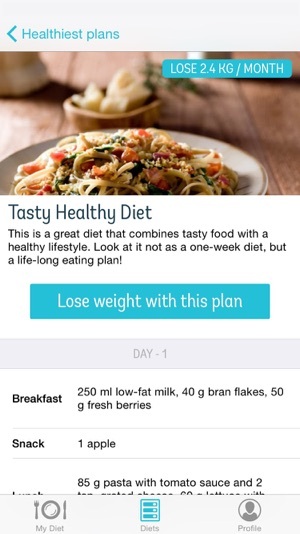 Diet Point Weight Loss comes packed with more than 130 weight loss diet plans, innovative meal reminders, complete grocery lists for each diet plan. 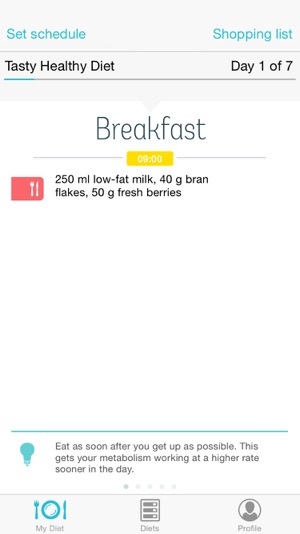 Meal reminders are notifications that pop up every time it's time for your next meal. They will make sure you'll never miss another breakfast, lunch, dinner or snack again and thus drastically improve your weight loss process. "Wonderful app. It really works. I lost 8 lbs in 2 weeks with a Low carb plan. Awesome." "I love this app! There are so many diets to choose from. I recommend it to everyone!" "With shopping list prepared, it makes grocery shopping a no brainer." "Amazing! I love the way it reminds me when I need to eat and what I have to eat." "Love it, so easy to follow! Takes the thinking out of dieting. It feels like I have my personal dietitian!" "This application takes care of everything. 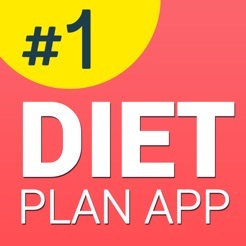 I am losing my pounds even though I am not a good planner." Have you ever searched for the advise from a registered dietitian about which plans are the best for you, or what are the effects of master cleanse, low carb or paleo? 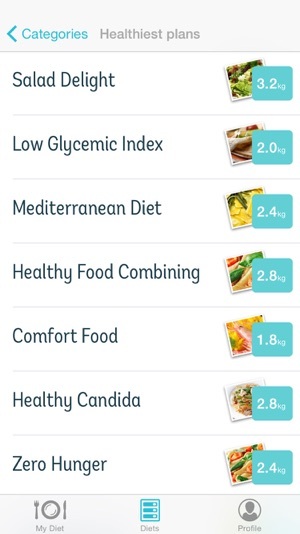 DietPoint will take care of everything and will recommend right food just for you.